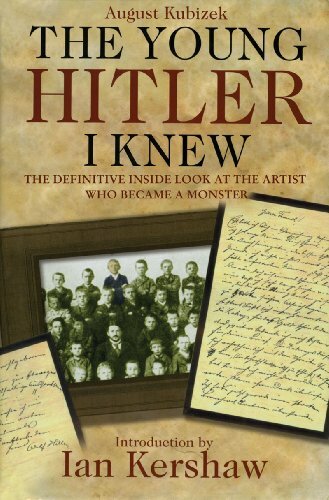 August Kubizek was a close friend of Adolf Hitler when both were in their late teens. His career as an orchestra conductor was cut short by World War I. He died in 1956. Ian Kershaw is professor of modern history at the University of Sheffield.